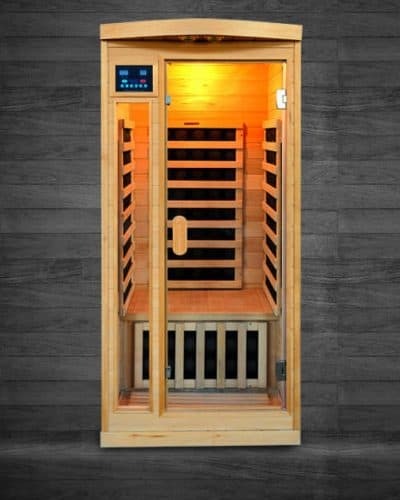 For many years, the deep penetrating heat from infrared saunas has been known to be beneficial to soothing aching muscles and reducing stress. 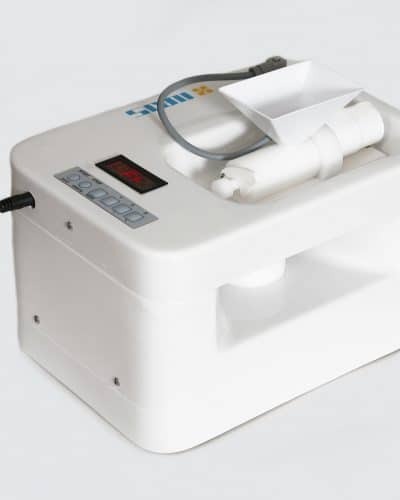 Recently, people have hailed the health benefits of negative ions created by salt caves for immune deficiencies, asthma and allergy sufferers. 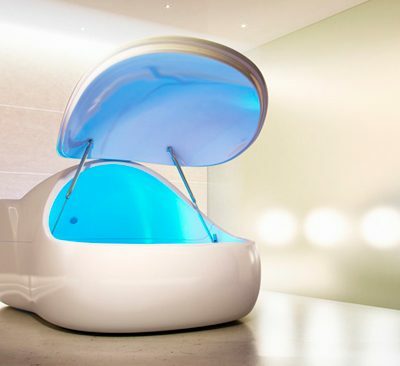 Together, the sauna and salt cave provide a vigorous body detox. 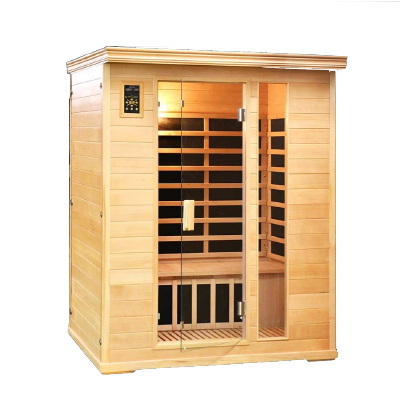 Today, SpiritualQuest combines the infrared sauna experience with the benefits of a Himalayan salt cave right in the comfort of your home. 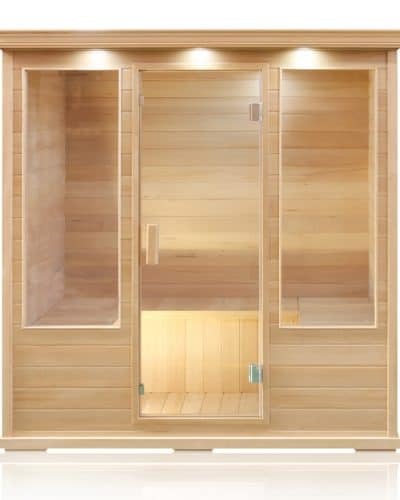 What is a sauna in salt cave configuration? 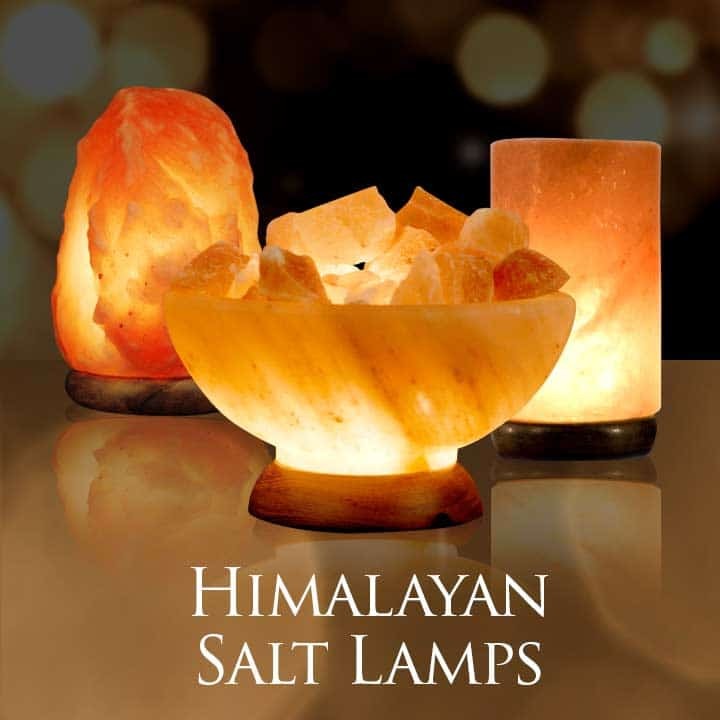 Himalayan salt is a wonderful addition to our infrared saunas. 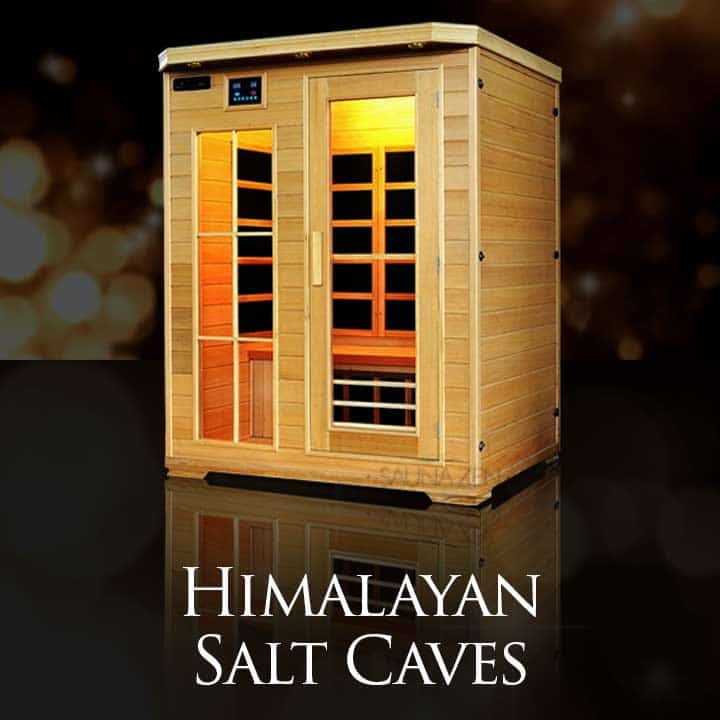 Every SpiritualQuest sauna in the salt cave configuration comes with 20 pounds of Himalayan salt bricks. The salt bricks saturate the interior of the sauna with negative ions. 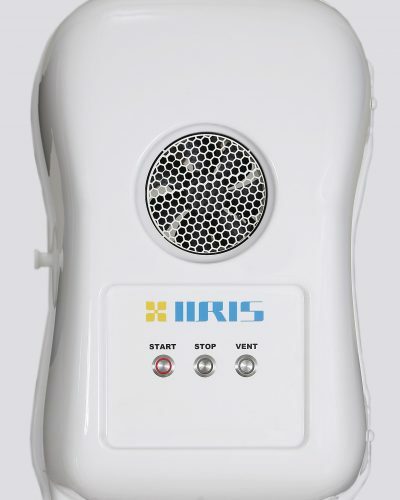 These are the very same negative ions that permeate the air at the beach with waves breaking. The salt in the ocean releases negative ions into the air, which reduce pollutants and promote a calmer, happier disposition in the people who breathe it. 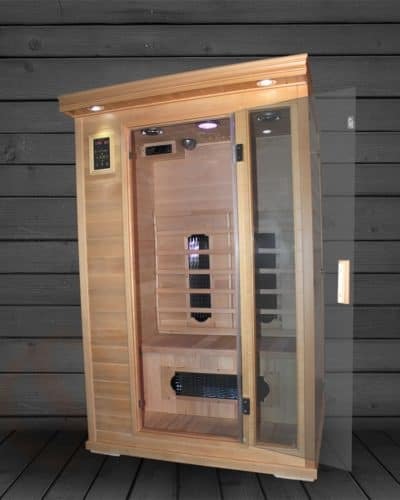 Our saunas in salt cave configurations works much the same way, only more intensely. In fact, sitting for an hour in a room with walls and floors made of salt can be equivalent to 2-3 days at the beach. 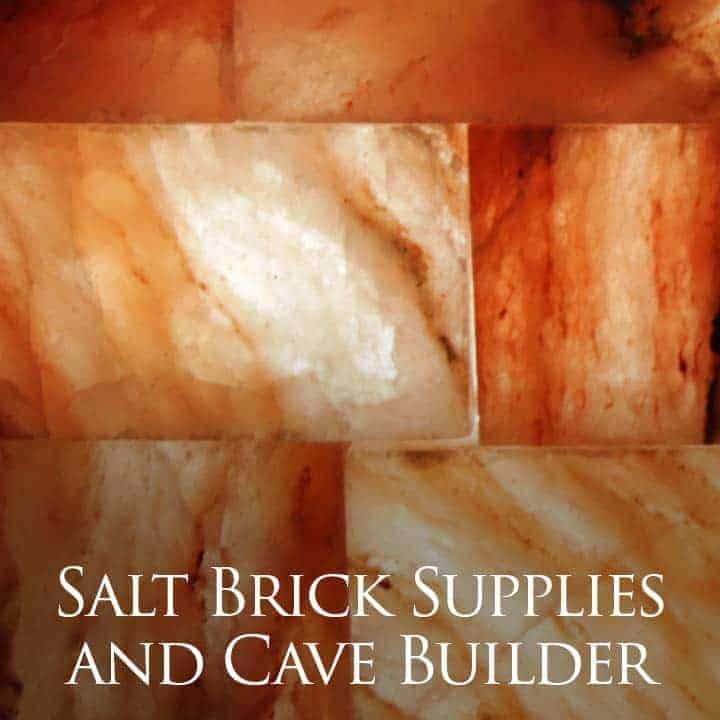 This is why people have begun setting up spas in natural salt caves (or building artificial ones), and why people spend lots of money to visit them. 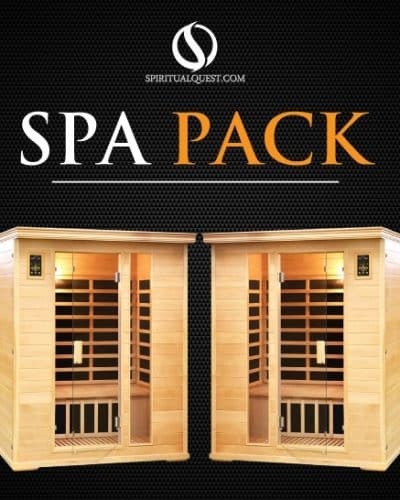 With SpiritualQuest we can bring you all the joys and benefits of a salt cave and a sauna to enjoy in your home. 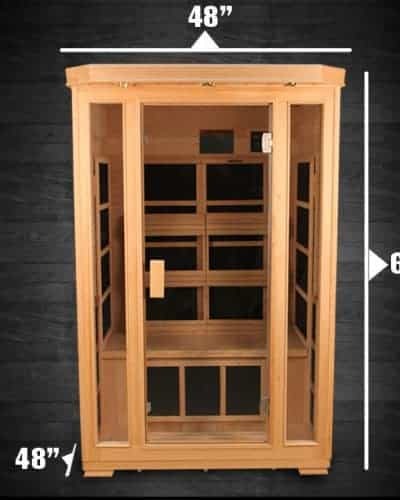 A Sauna (Salt Cave Configuration) in the Home? Until recently, the only known way to experience a salt cave was to visit one. 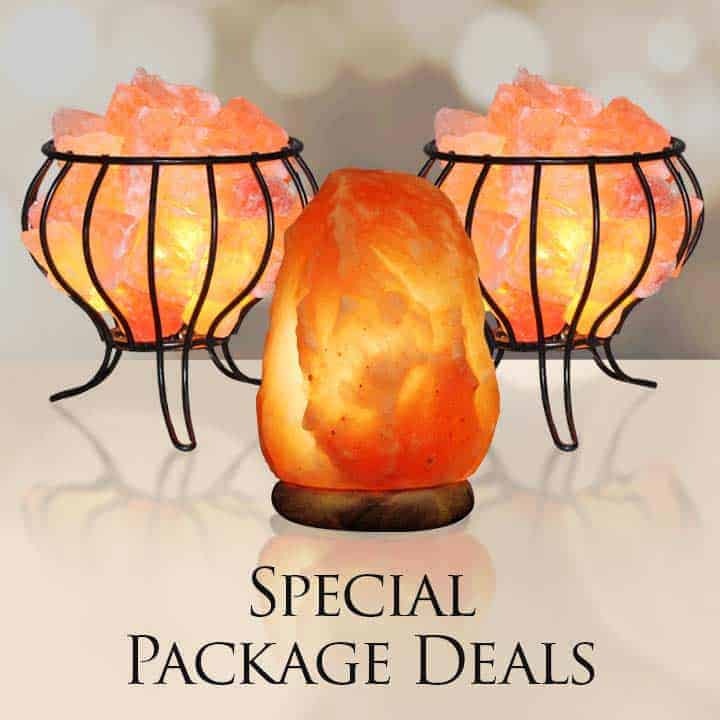 However, many people are discovering a way to obtain the benefits of a salt cave in their own home (without having to carve out a home in a salt mine, that is). 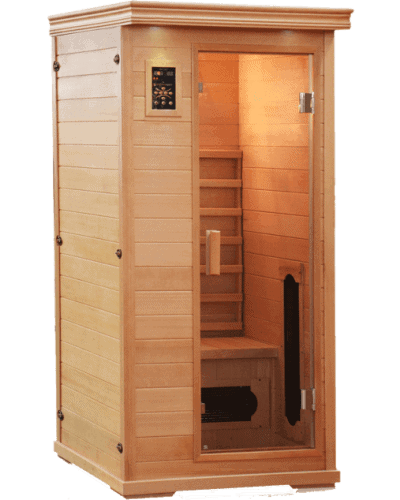 One great way to do this is through the use of Himalayan salt bricks used in tandem with a sauna salt cave specially designed infrared sauna. 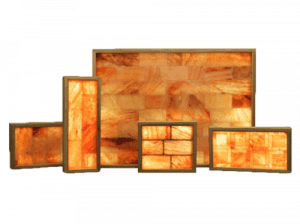 The combination of infrared rays, a heated environment and salt bricks whether under the feet or decoratively off to the side creates a healthy effect very similar to that of a cave with salt walls and floors. 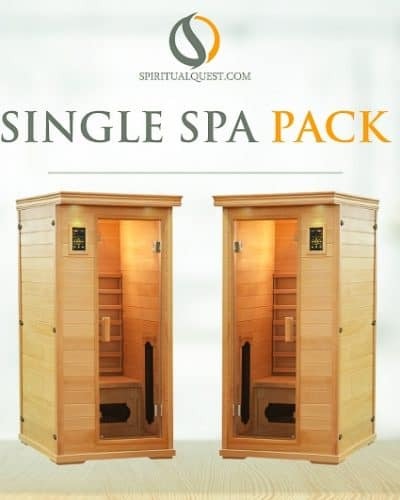 (See SpiritualQuest.com for more information on home salt cave alternatives.) 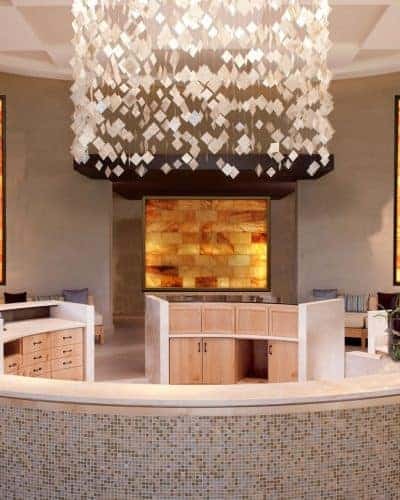 Just as more and more people are recognizing the benefits of salt therapy, more people are now discovering they can receive the benefits of salt caves in their own homes without having to spend money to travel to a salt spa or pay an hourly rate to sit there.